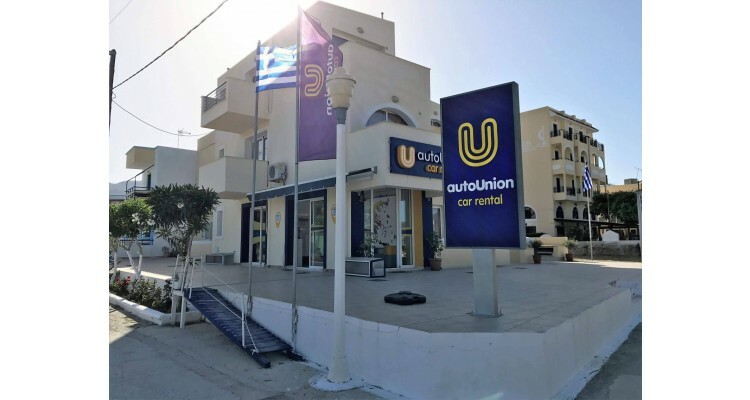 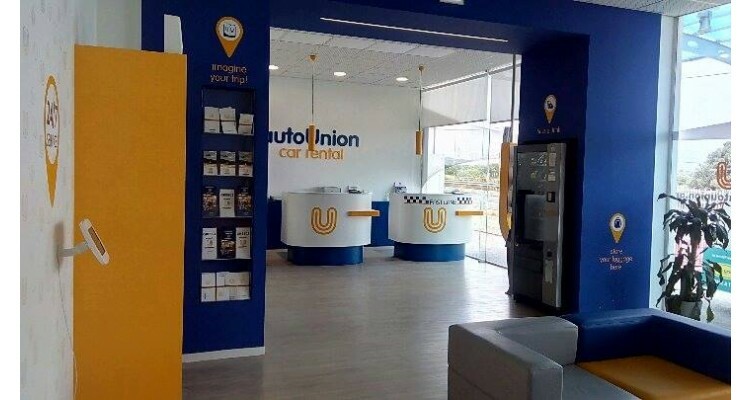 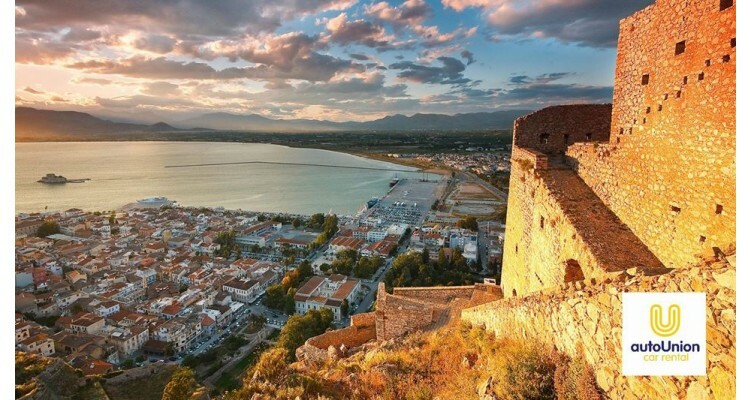 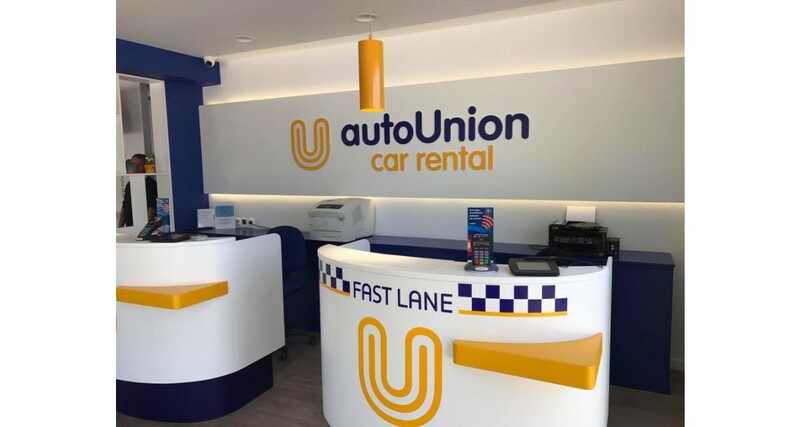 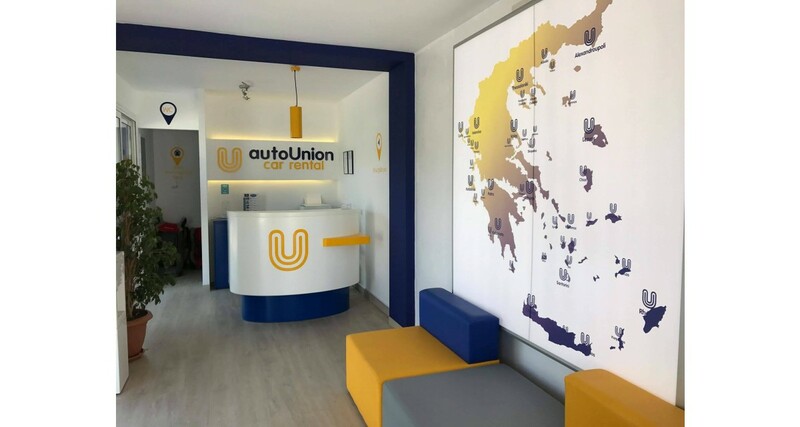 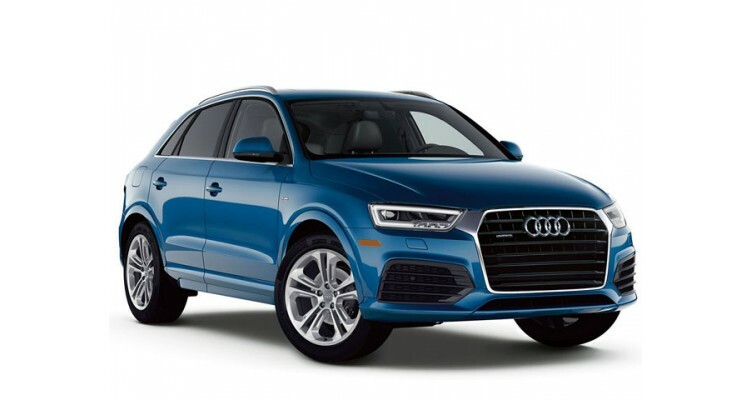 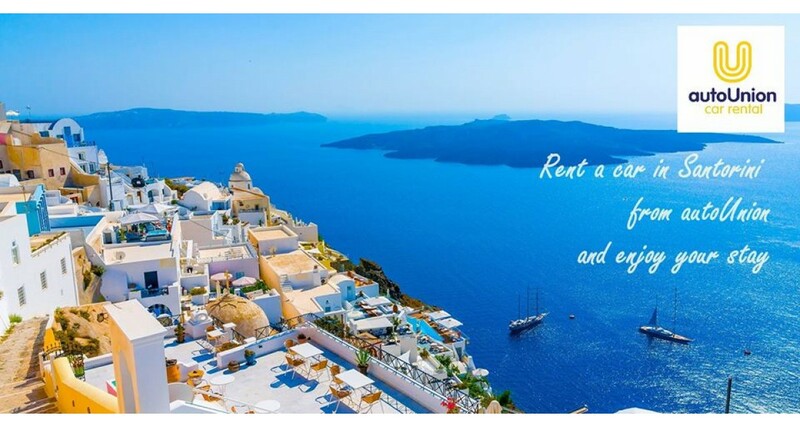 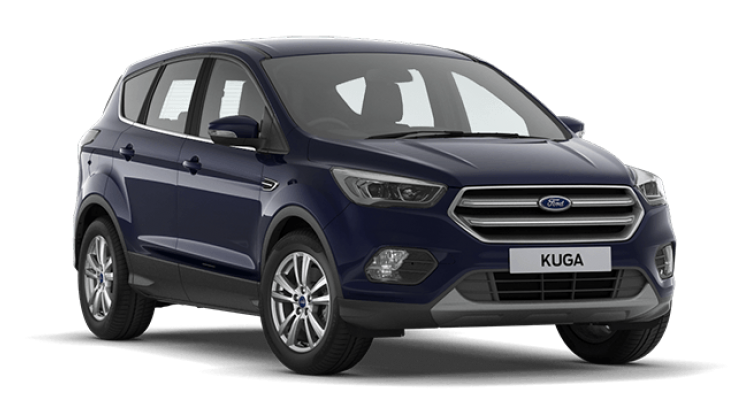 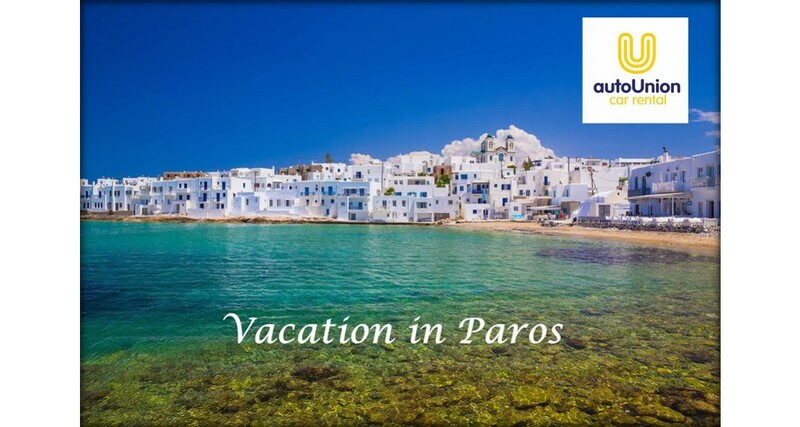 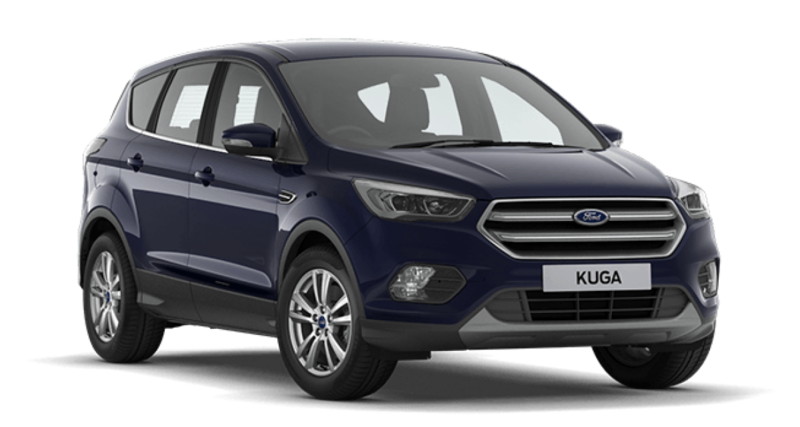 AutoUnion Car Rental has been successfully operating in Greece for over 30 years, offering a wide variety of car rental services with fully inclusive rates and no hidden extras. 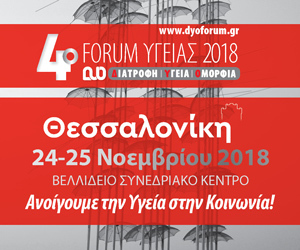 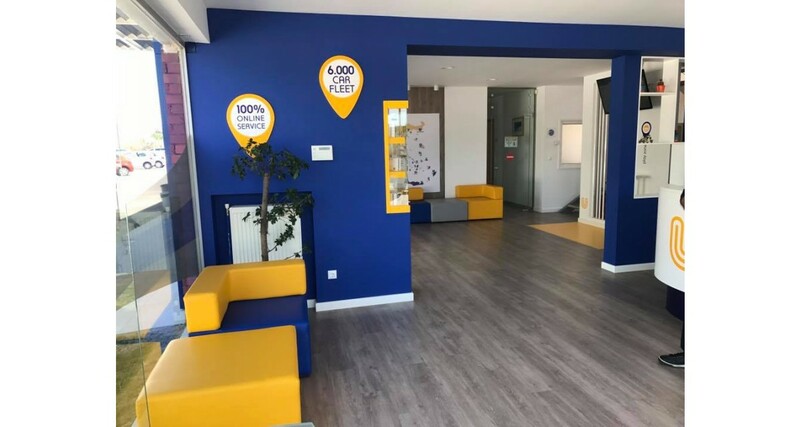 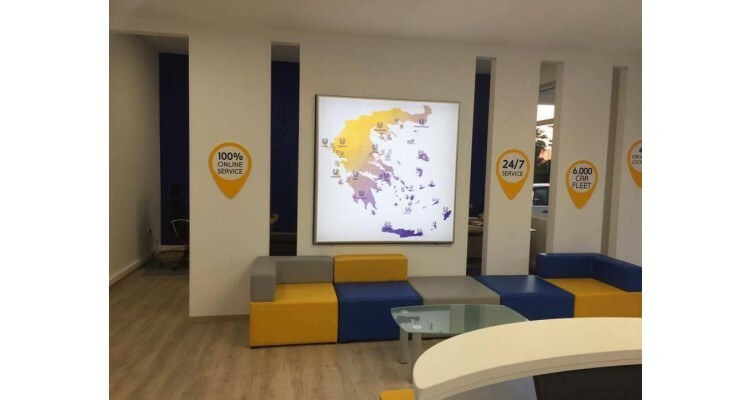 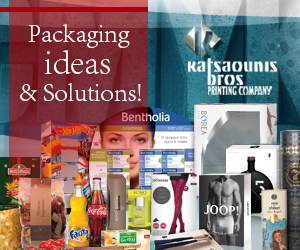 Based in Athens, our company today operates in more than 400 locations over the mainland and the Greek islands as well as the island of Cyprus making us one of the largest car rental networks in the region and the biggest independant Greek Company. 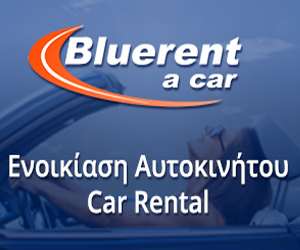 Our fleet, more than 6.000 cars, consists of a wide range of car types, including all popular categories, Mini, Economy, Compact, Intermediate, Standard, Fullsize, Premium, Luxury as well as 4X4, Mini-Vans, and MPV‘s. 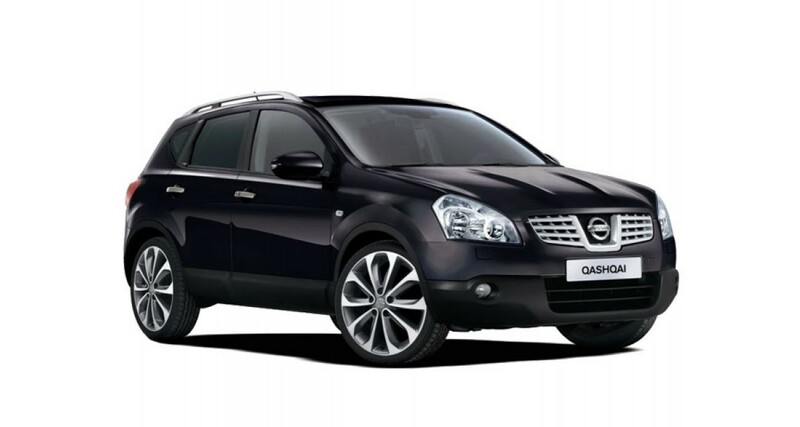 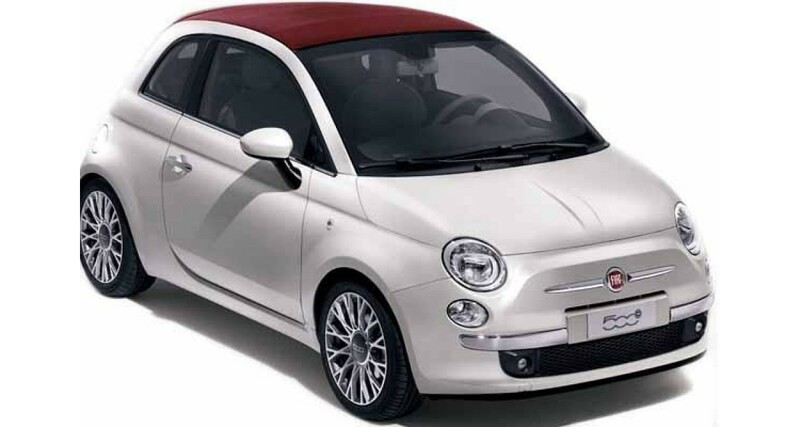 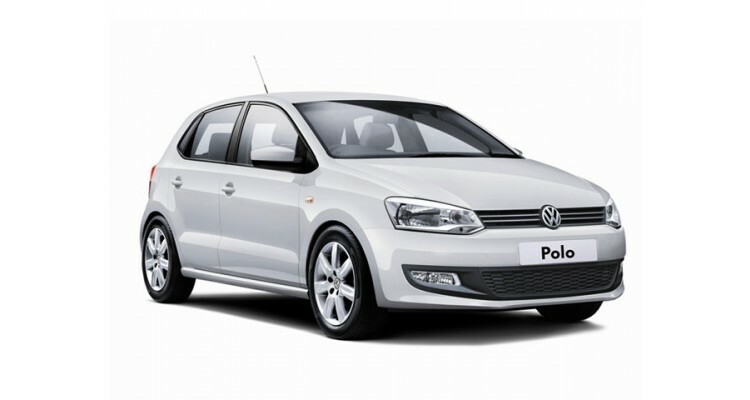 Since its foundation, autoUnion Car Rental provides safe, reliable and the latest model rental cars. 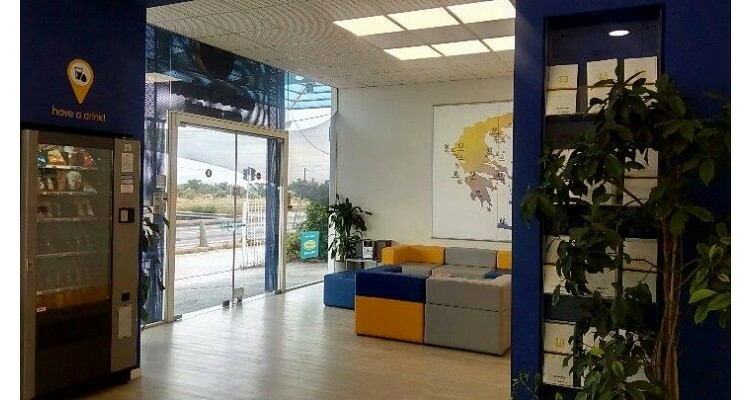 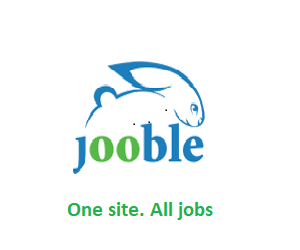 We have a large network of offices in airports, ports, town offices, we also provide meet and greet services. We deliver and collect our vehicles to or from hotels, apartments, ports, bus and railway stations. 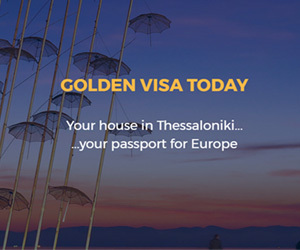 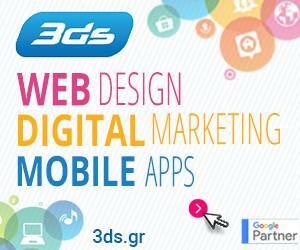 We currently cover the majority of Greece and Cyprus islands and mainland.